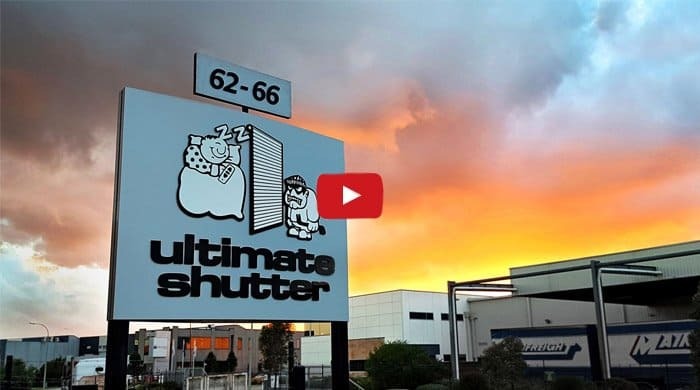 While most of our website is geared toward buying roller shutters online, shutters can be installed on nearly any opening and some shutters require a custom quote. 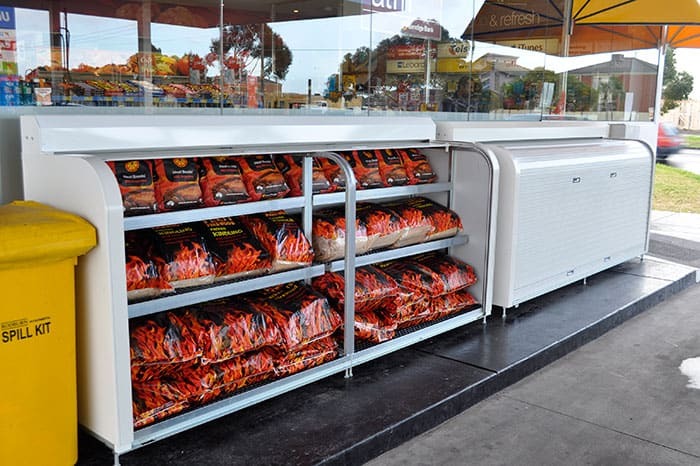 United Petroleum's storefront product displays were custom made by Ultimate Shutter to protect goods that can't get wet and can't be taken in & out every day. These storage cabinets protect UP's products while providing a professional, high-quality product display to customers.